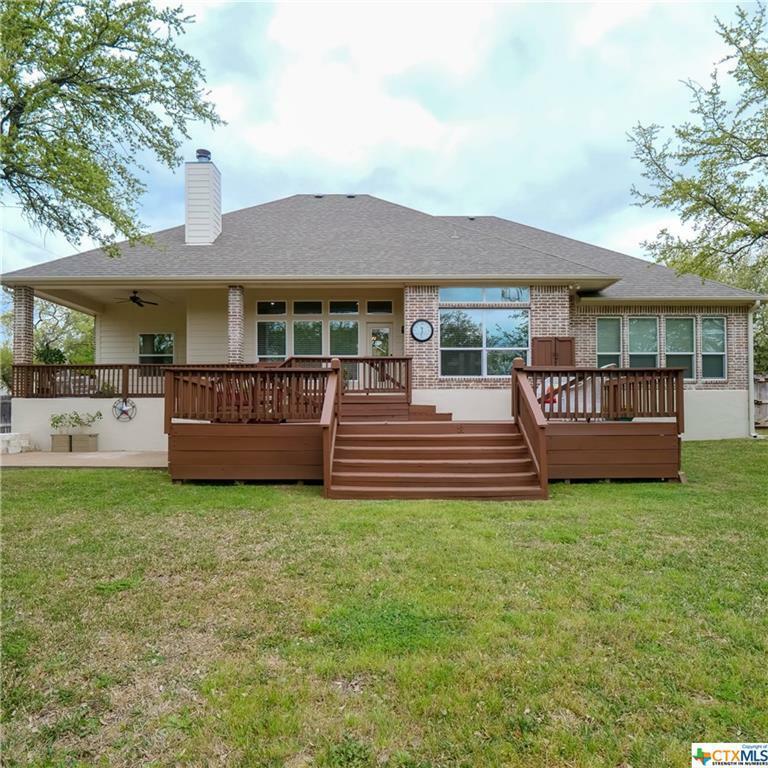 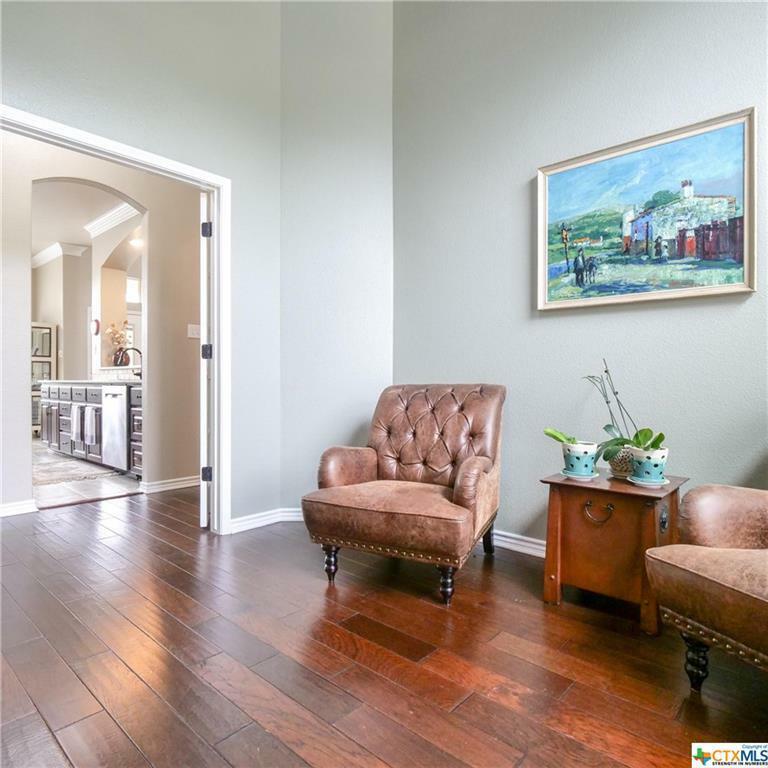 A CLASSIC HOME READY TO WELCOME YOUR FAMILY. 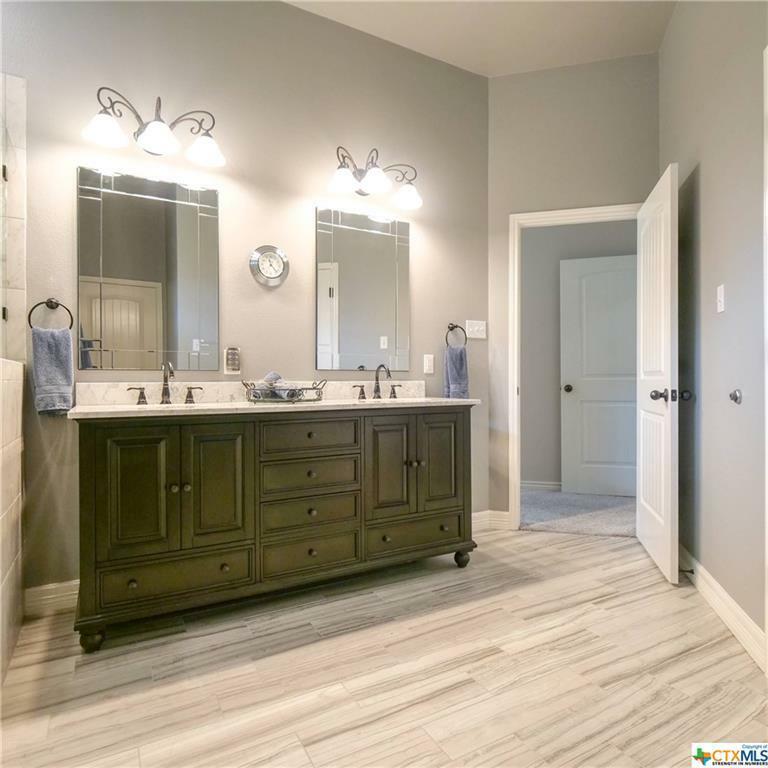 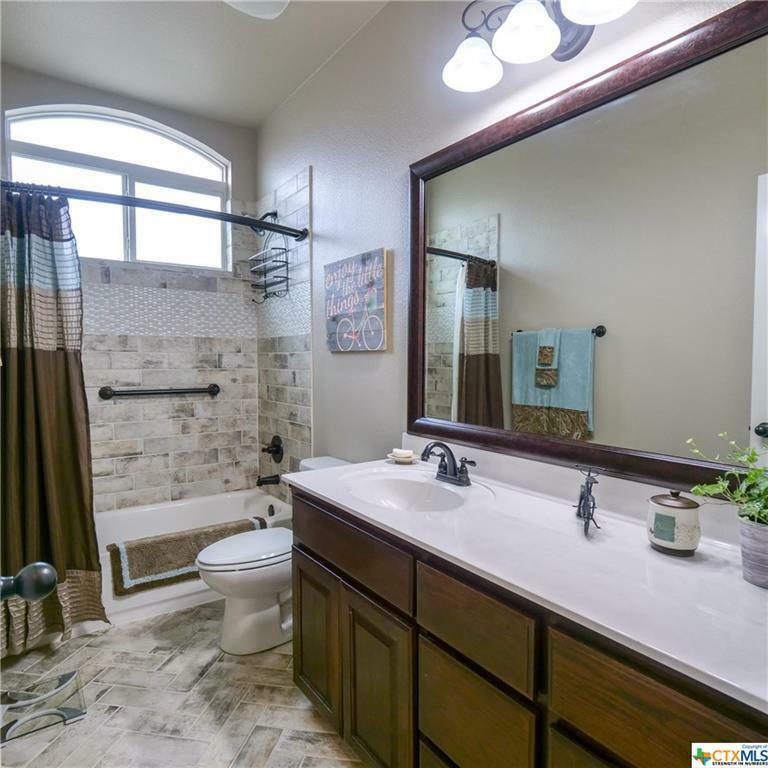 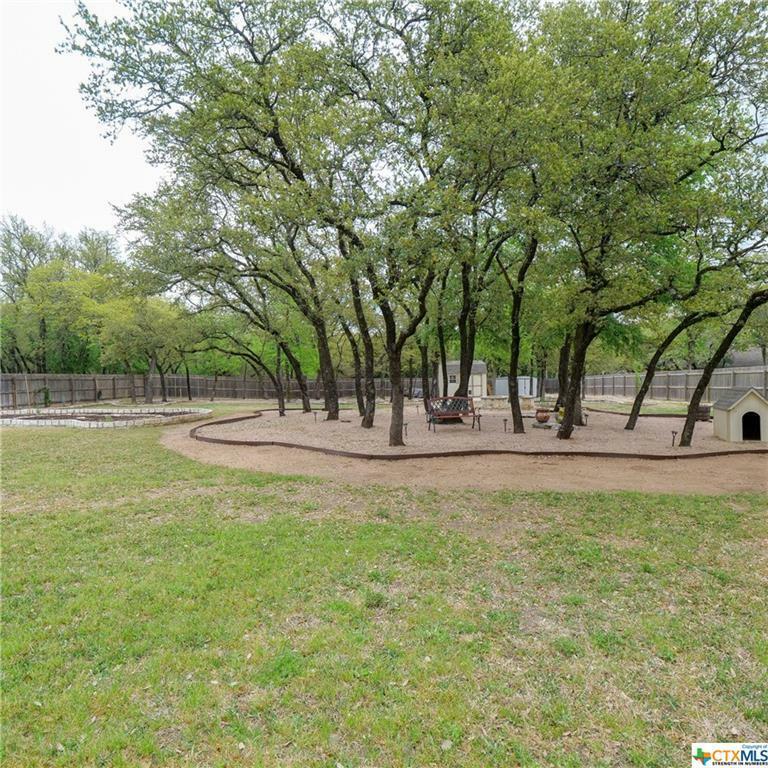 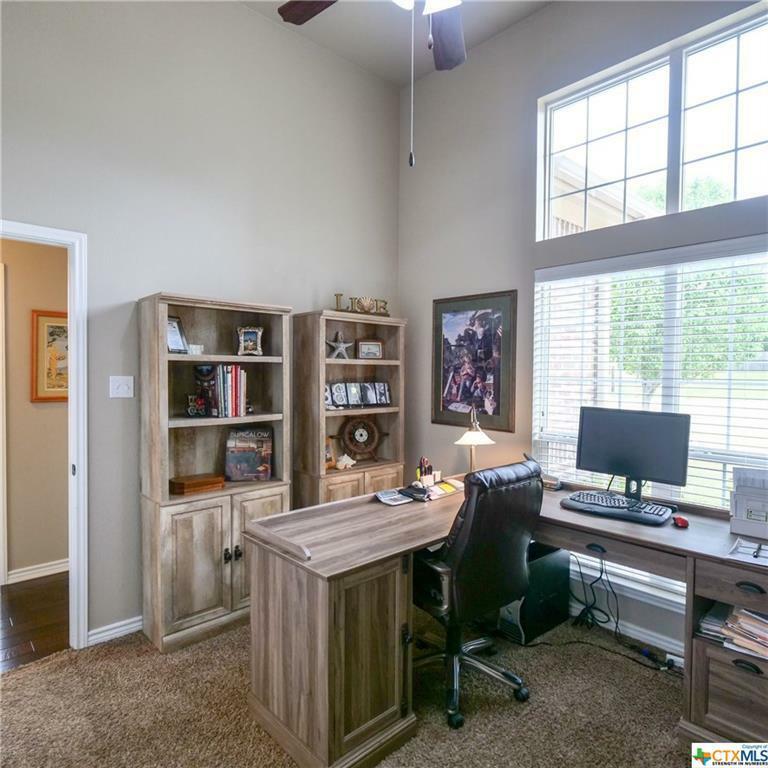 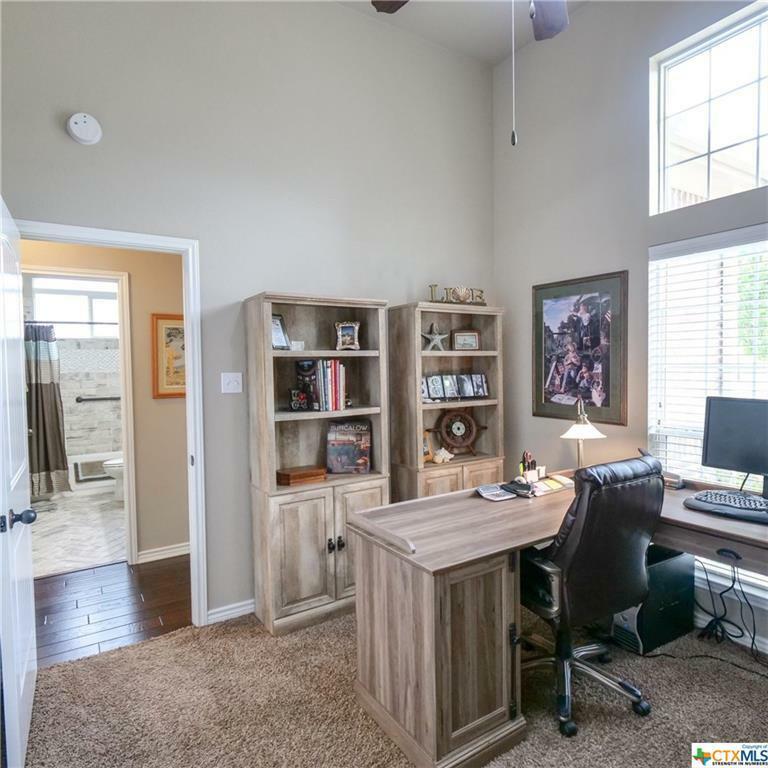 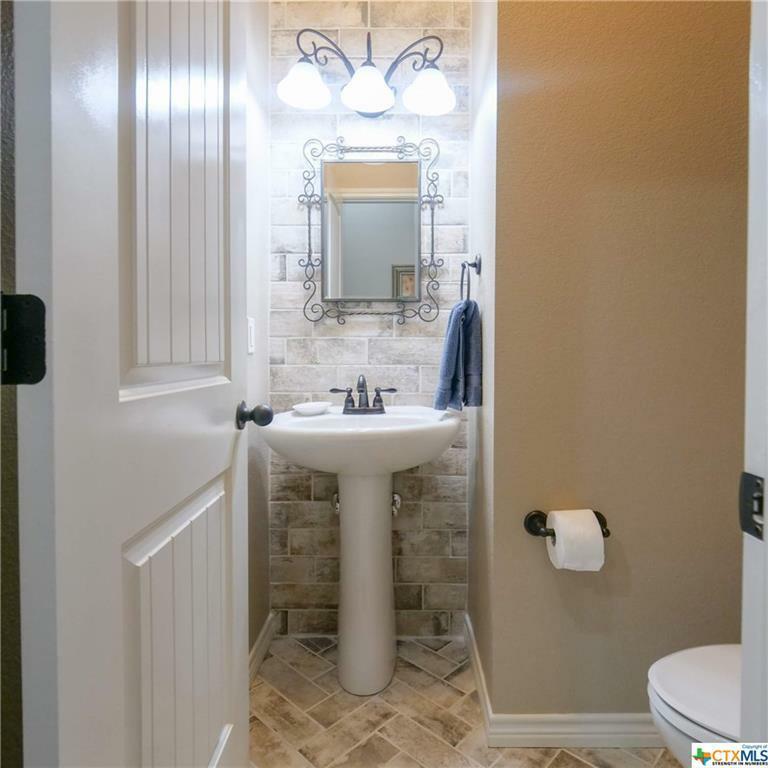 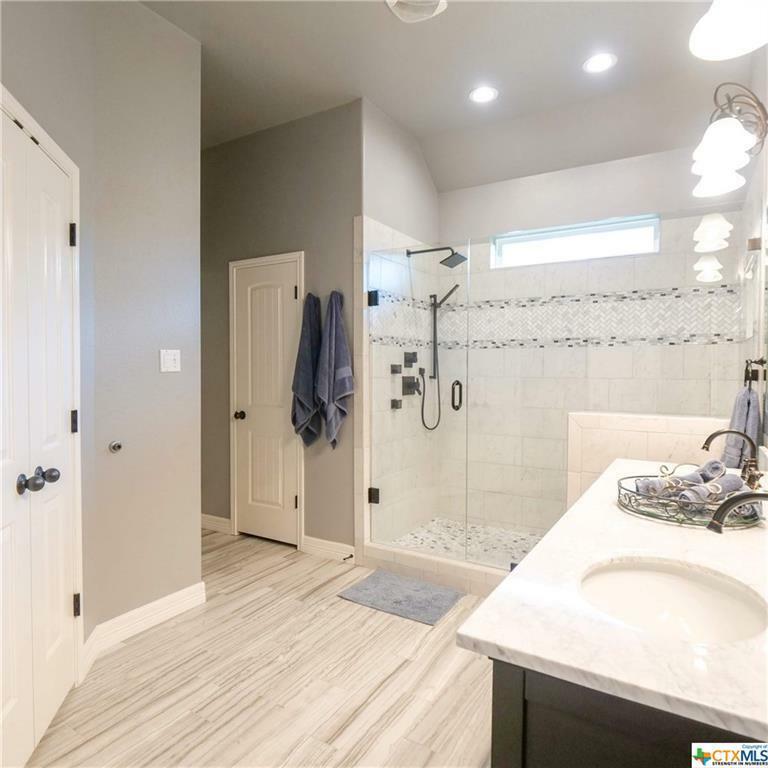 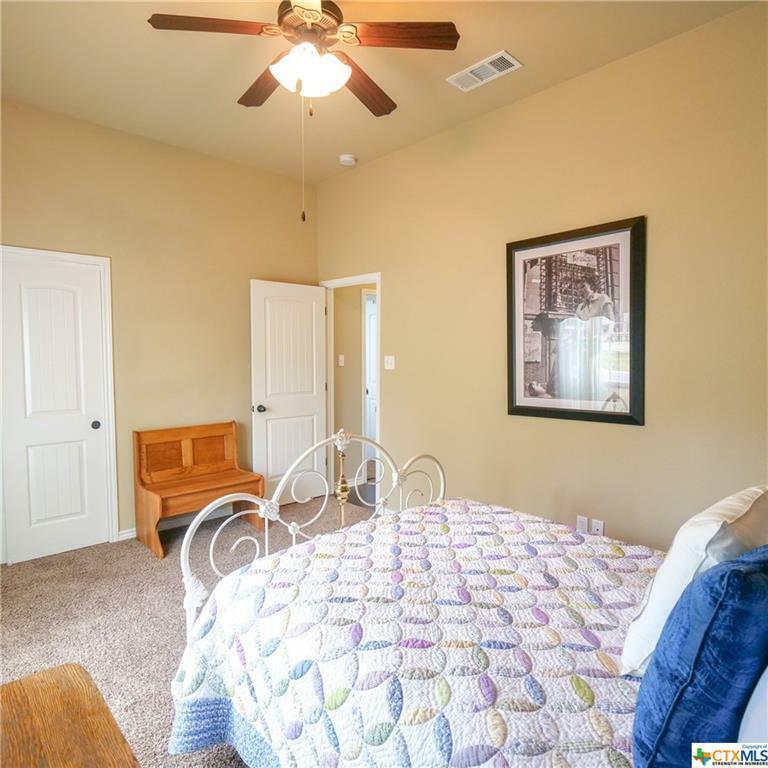 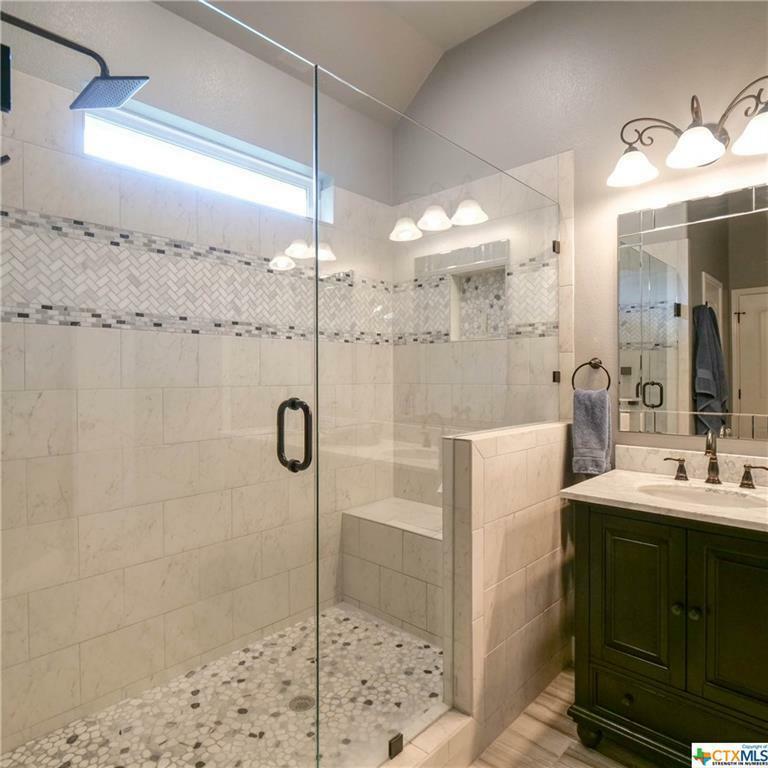 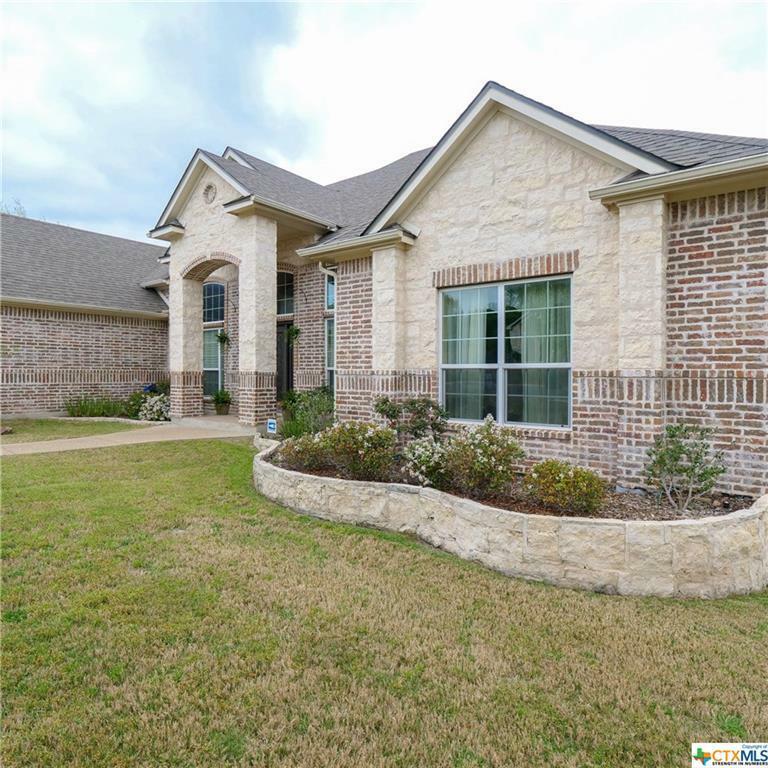 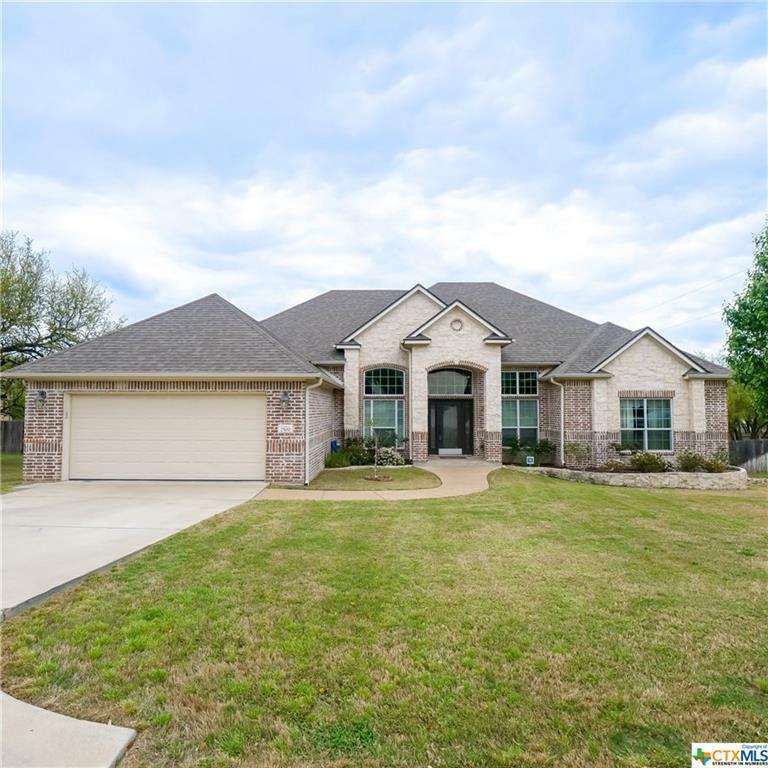 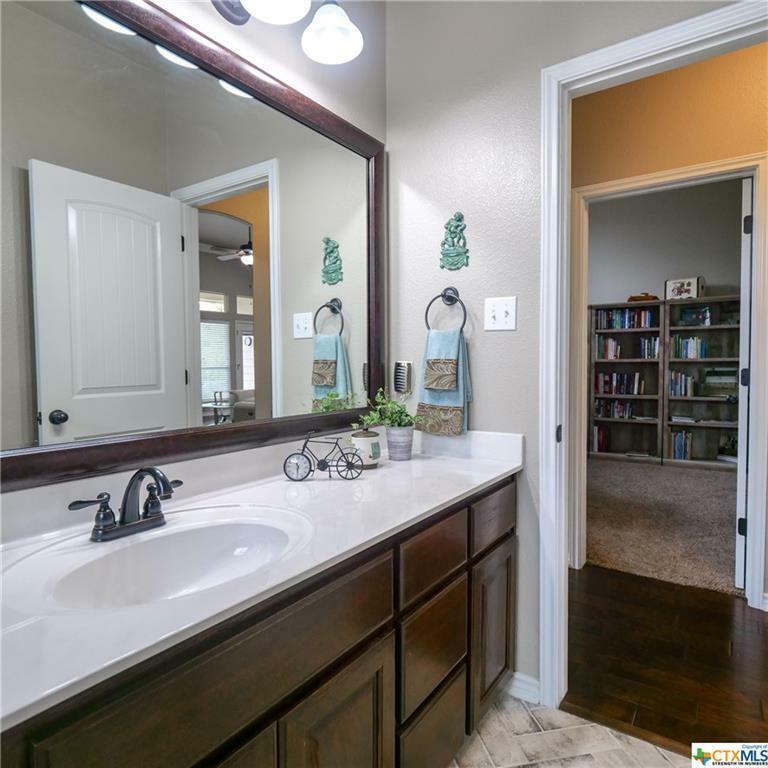 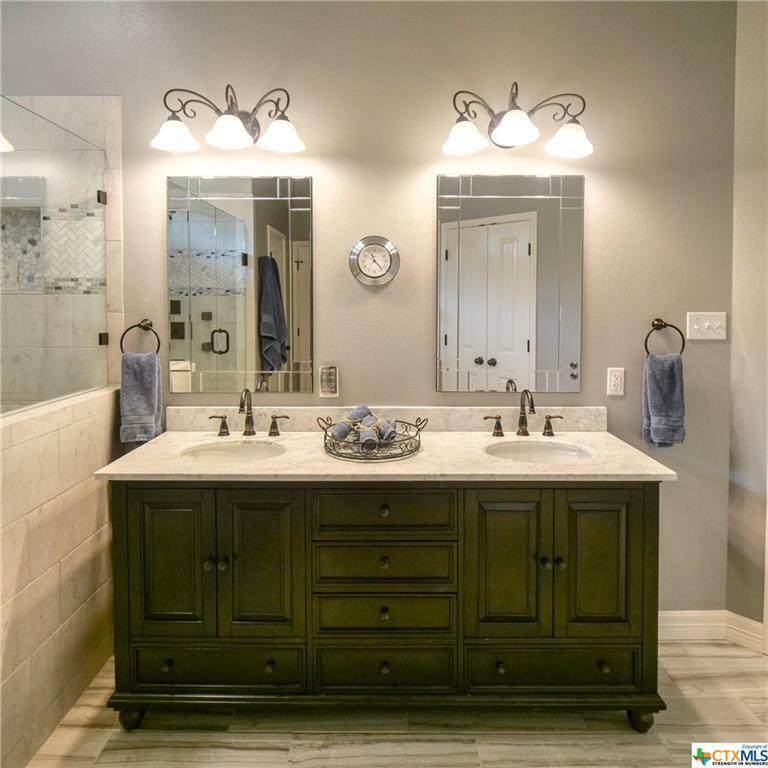 ENJOY THIS 4 BEDROOM, 2.5 BATH LOCATED IN THE RED ROCK HILLS SUBDIVISION. 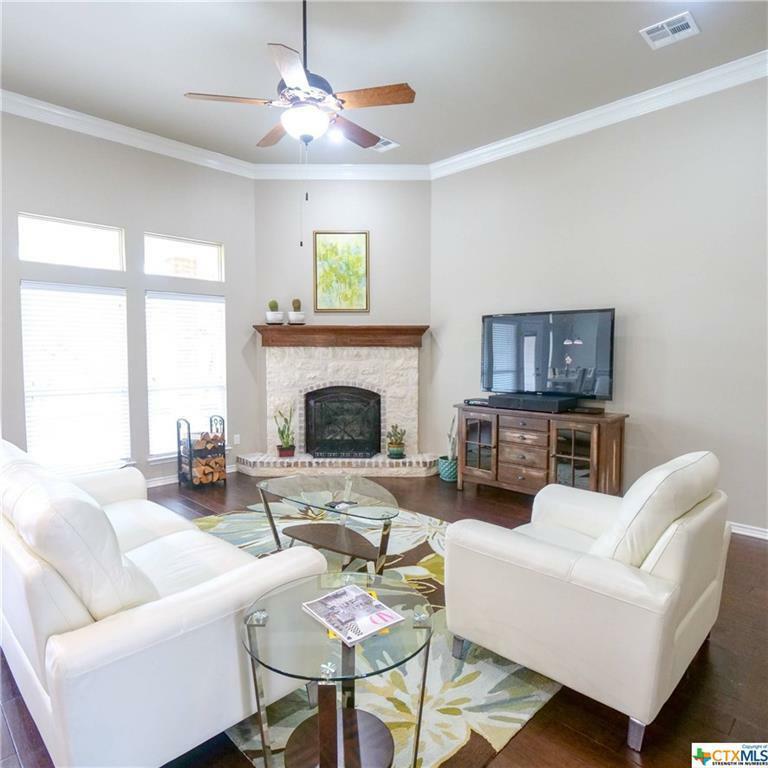 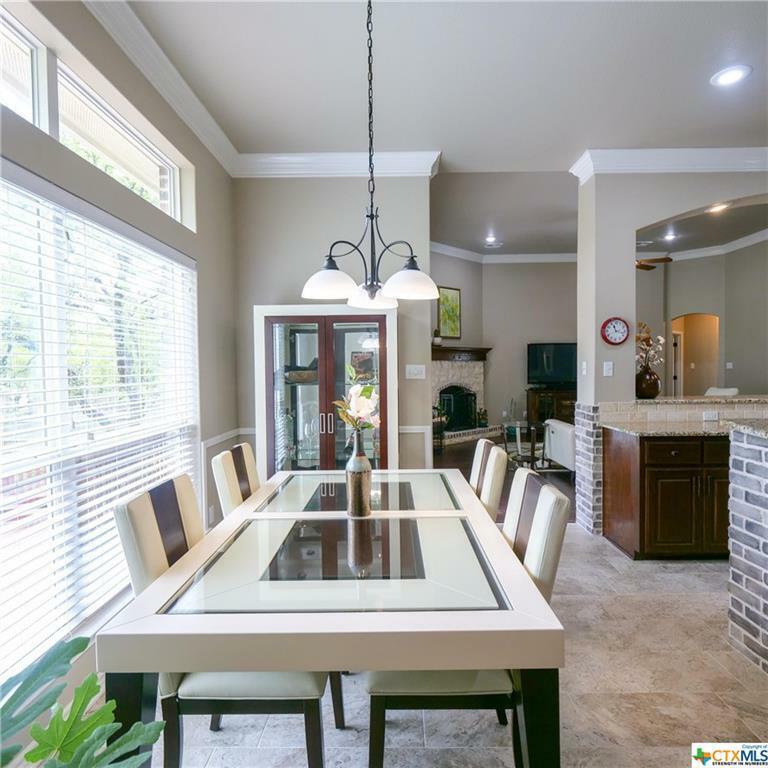 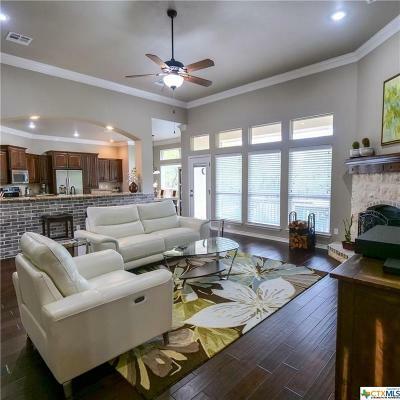 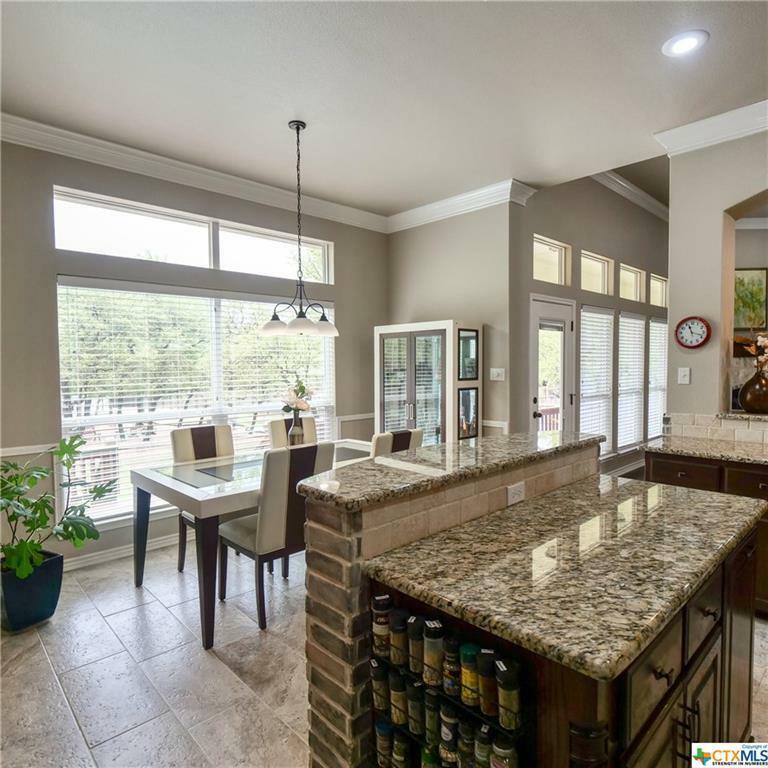 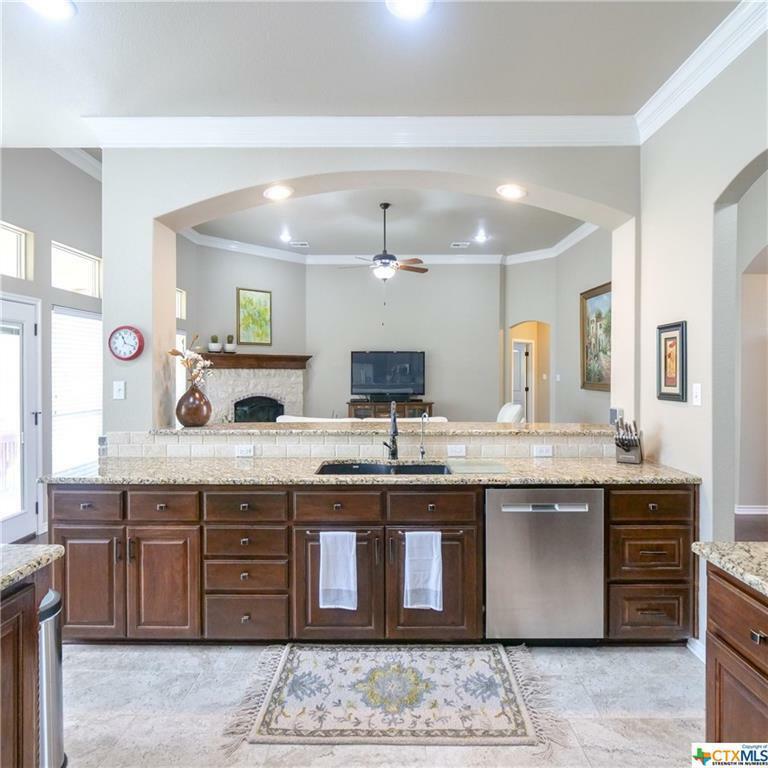 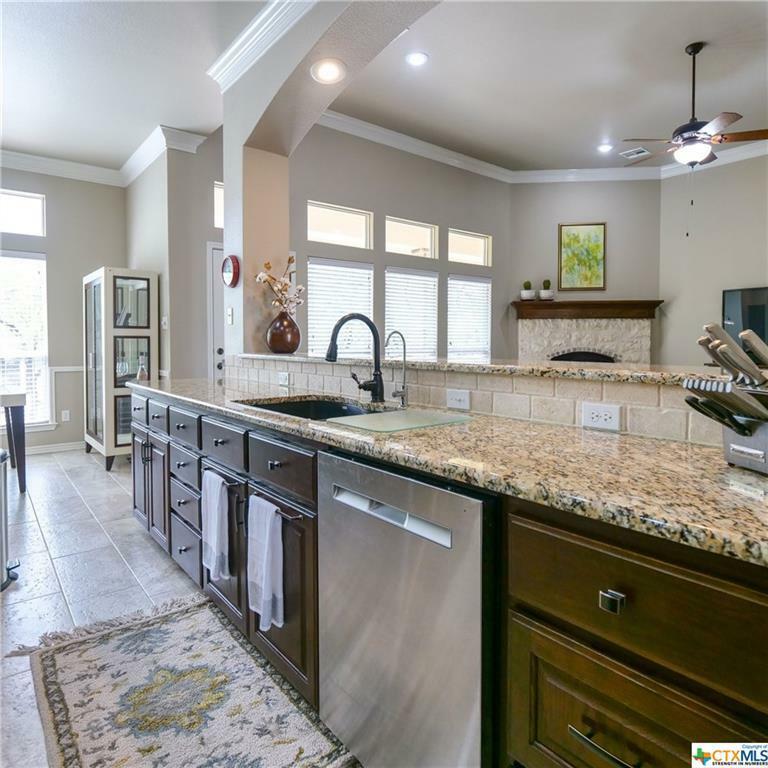 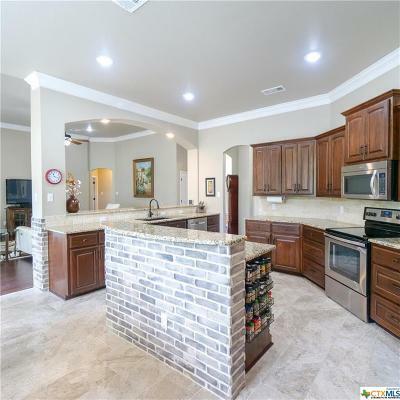 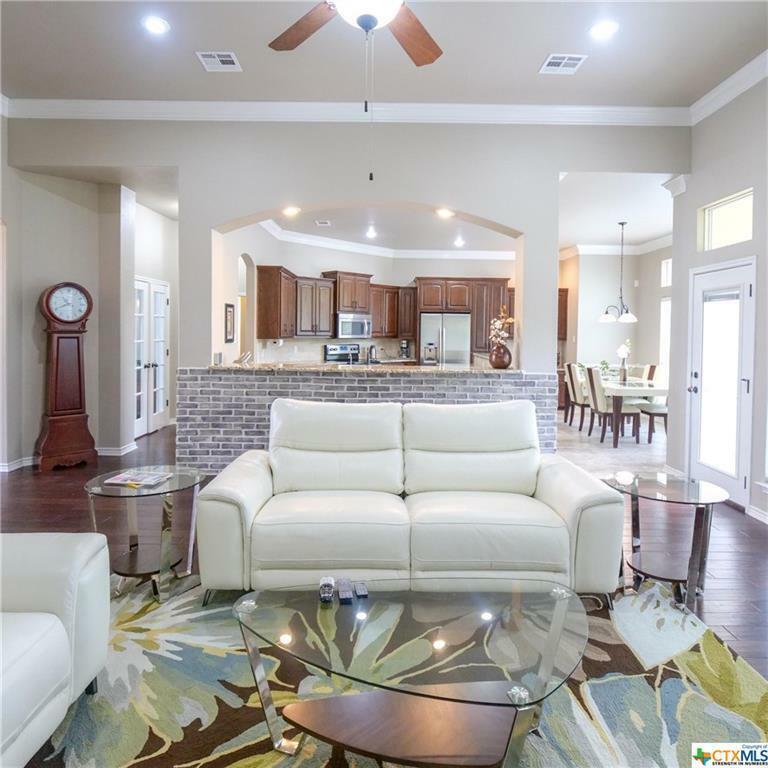 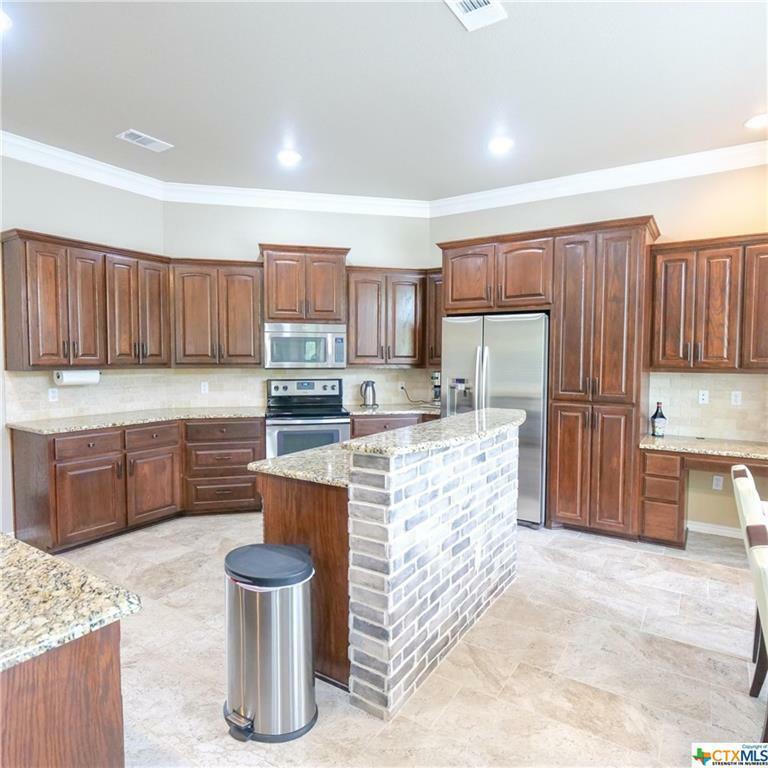 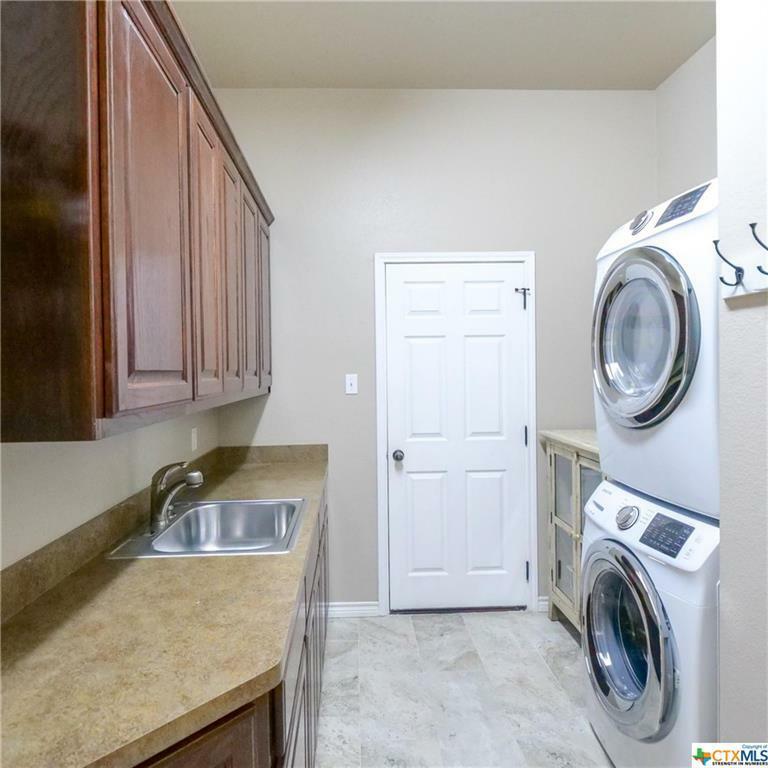 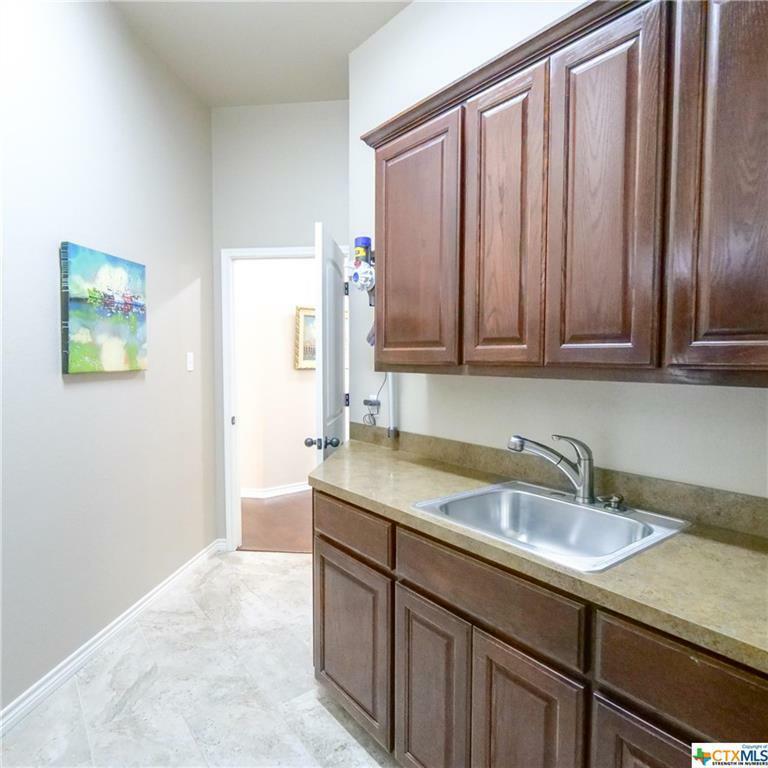 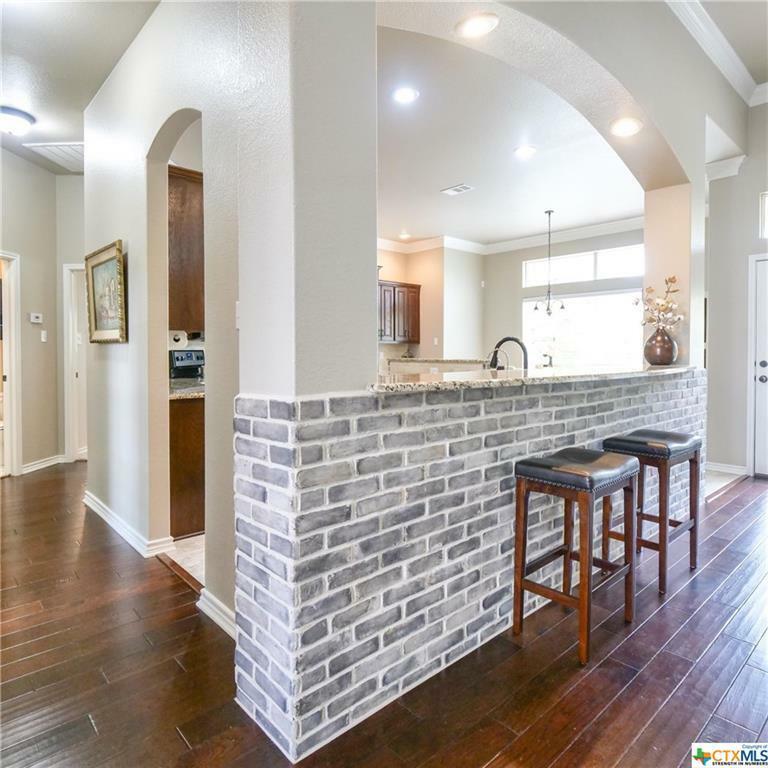 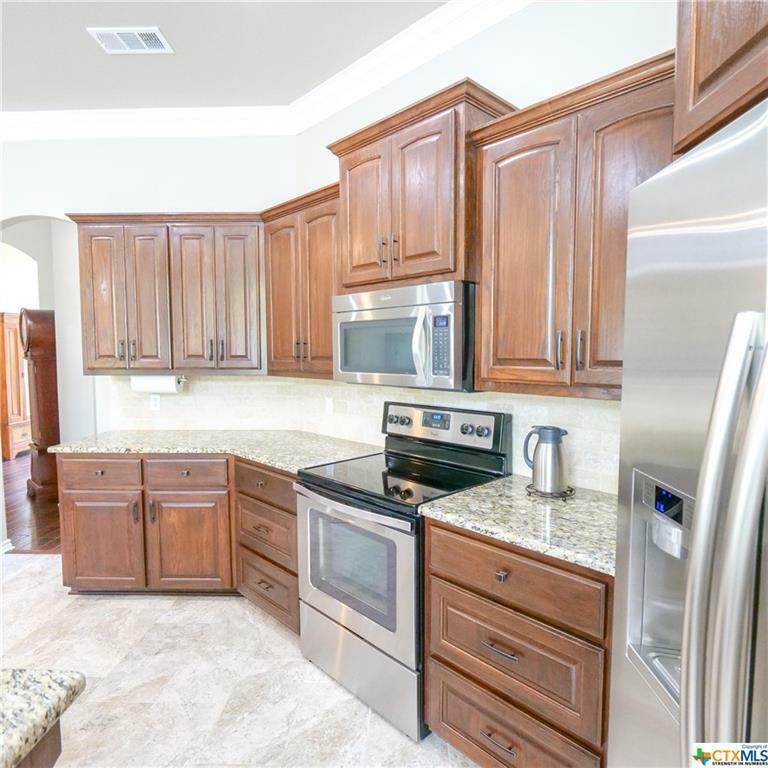 GORGEOUS FLOORING AND AN IMMACULATE KITCHEN PERFECT FOR ENTERTAINING. THE COUNTER TOPS AND CABINETS WERE HAND PICKED TO IMPRESS. 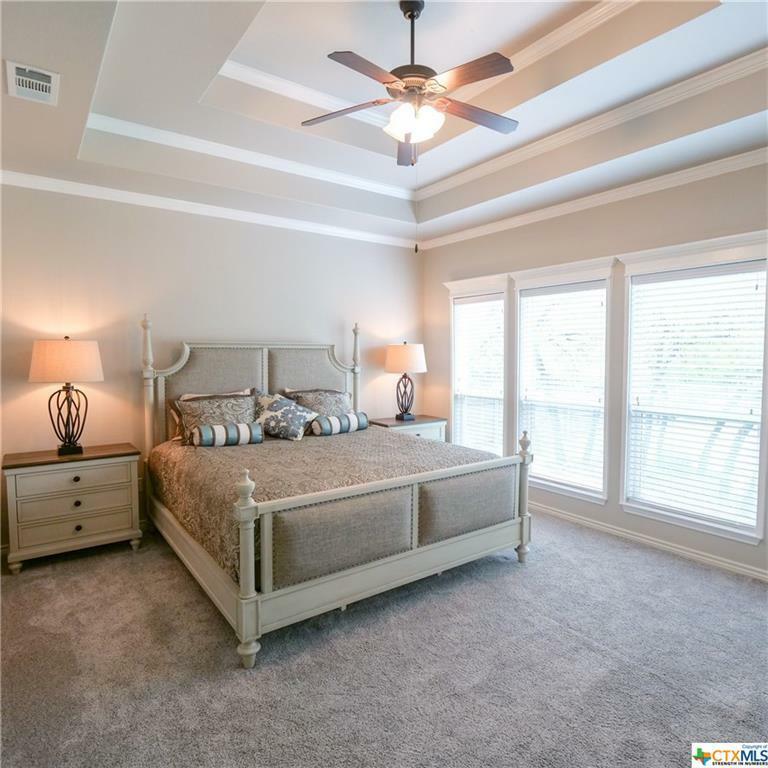 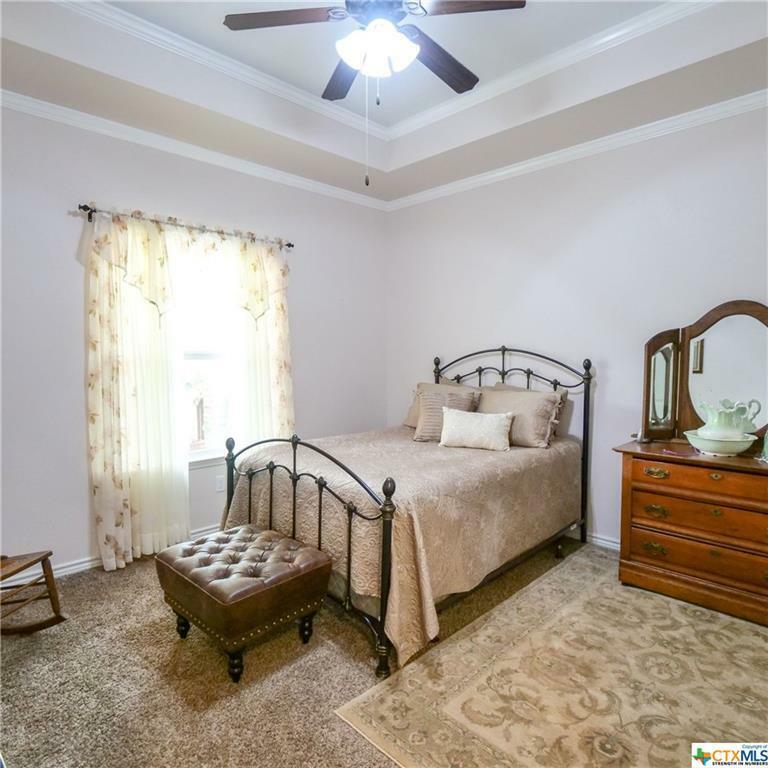 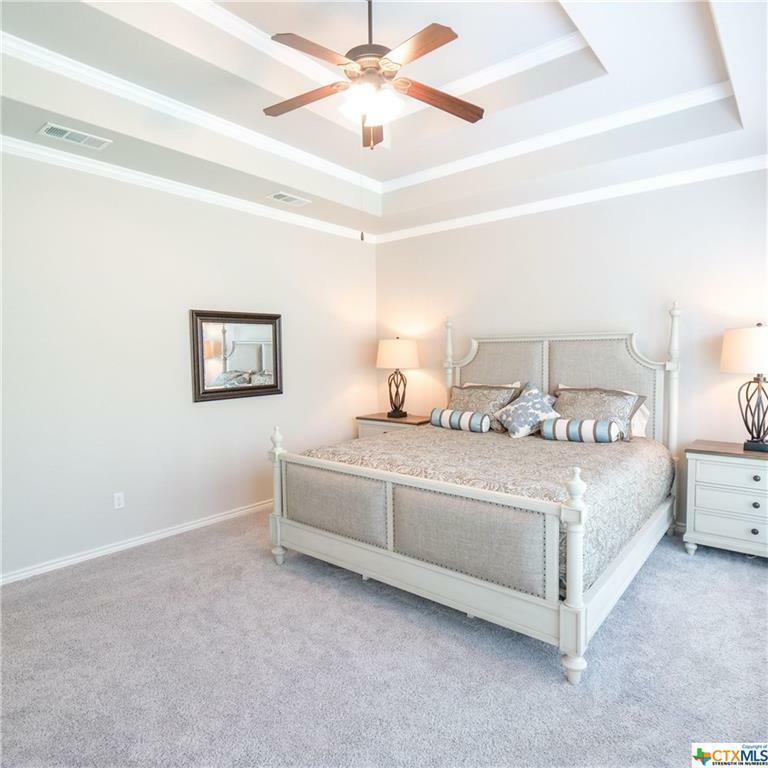 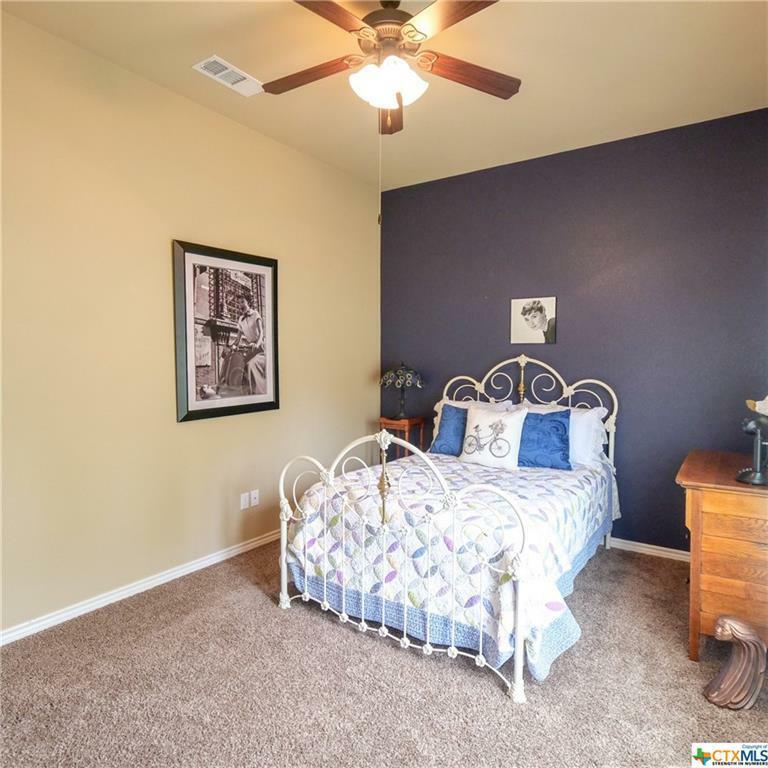 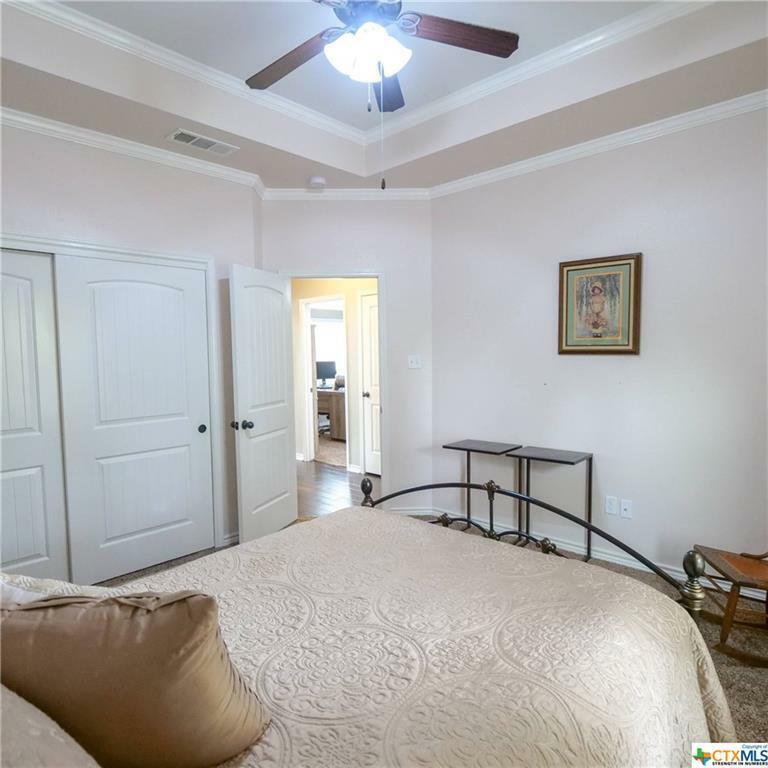 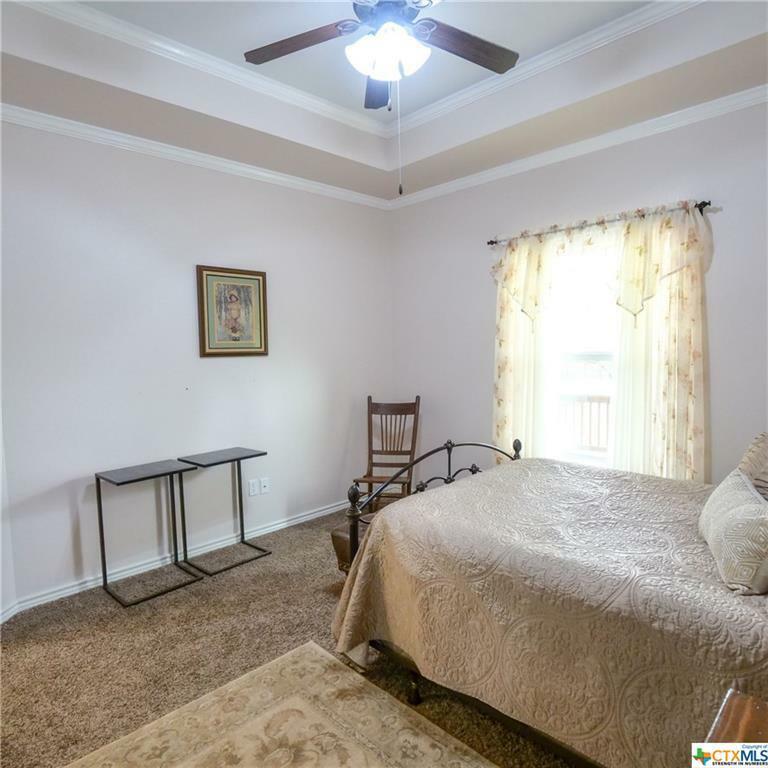 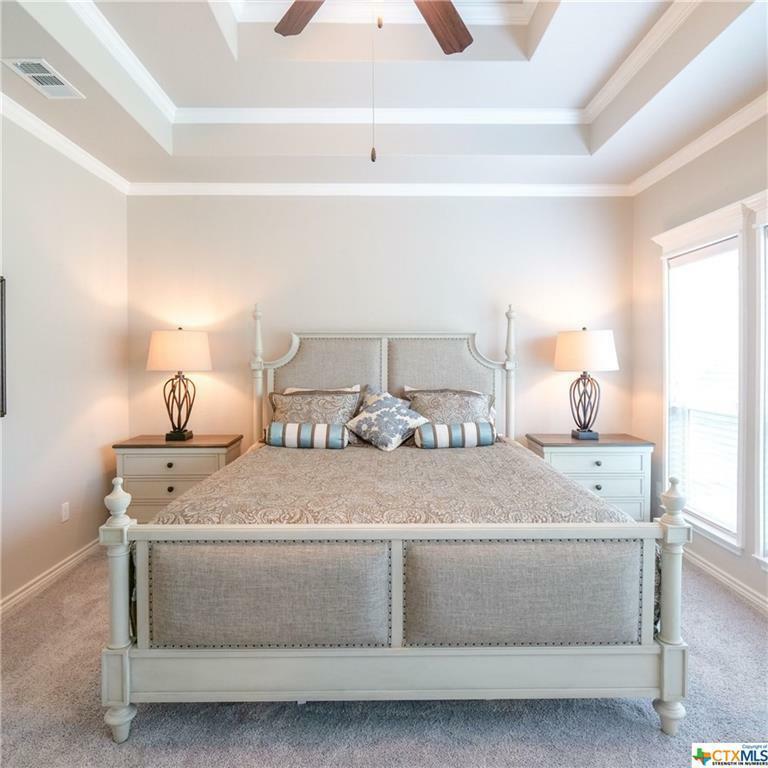 A SPACIOUS MASTER BEDROOM WITH A GRAND MASTER BATHROOM SUITE. 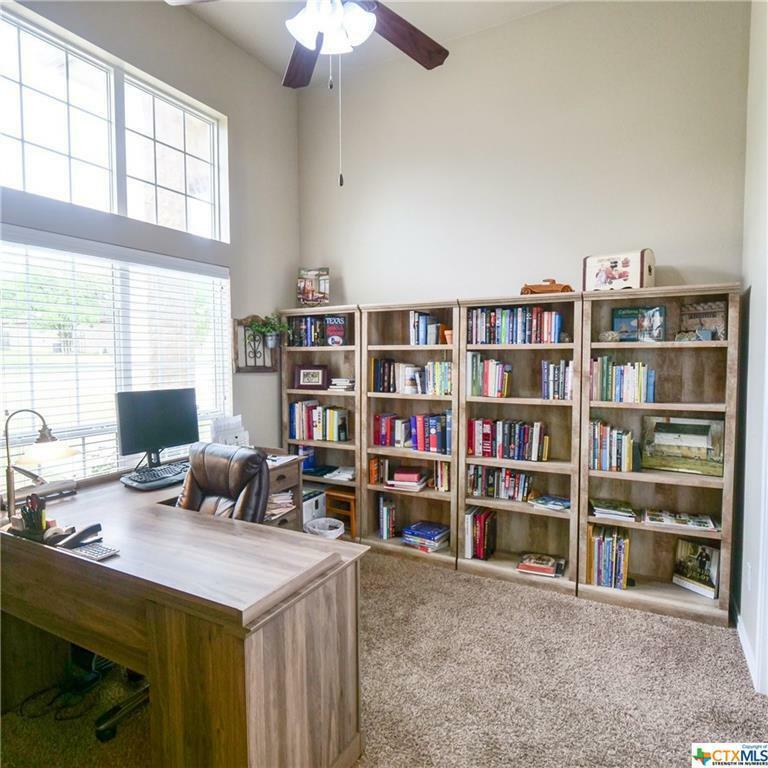 BUILT-IN BOOK CASES FOR THE PERFECT OFFICE SPACE!